At All Season Heating & Air Conditioning, we will design, install and maintain a custom centralized system for your home or office. 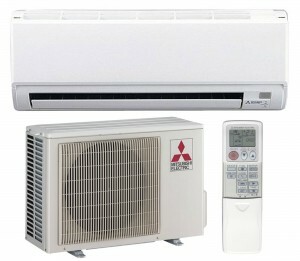 We feature central air and duct-less systems from quality manufacturers like Lennox and Mitsubishi. Using sophisticated load-analysis computer software, we will zone your space to provide a solution that is energy-efficient and comfortable. When the temperature heats up outdoors, you can depend on your cooling system to keep you cool indoors. 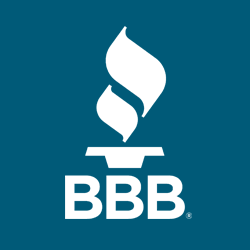 Talk to our professional air conditioning contractors today about our selection of quality air conditioning systems and our professional installation services. 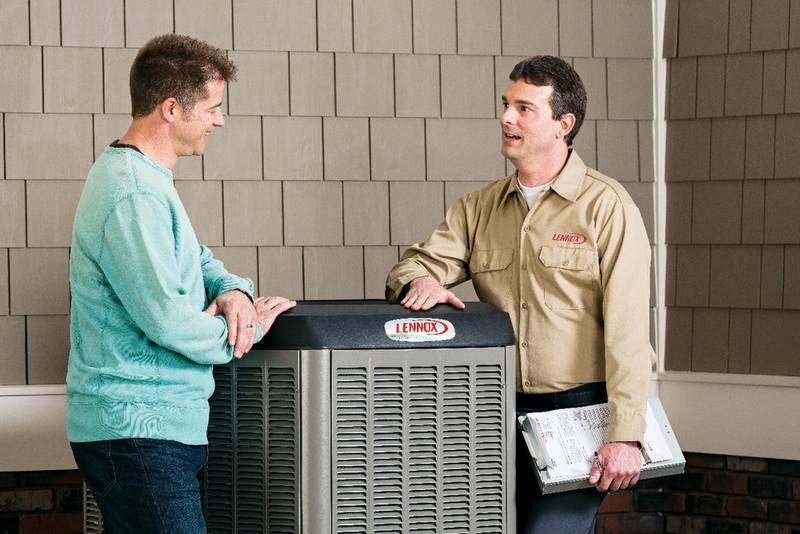 Lennox is a leading innovator of home and business cooling and air conditioning systems. Lennox air conditioners are among the quietest and most efficient air conditioners you can buy. Lennox also offers a 10 year limited compressor warranty and a 5 year limited covered parts warranty. Tired of feeling hot, sticky, and uncomfortable in your own home? The Lennox air conditioners will improve both your comfort and indoor air quality. Call us today for a free estimate on having central air or a ductless system installed in your home. Ask about our great financing options with any Lennox product. Click on VIEW PRODUCT to compare units and decide which one is right for you. Not every commercial and residential space is the same. Some areas may be difficult to heat and cool. Others may be impossible to reach with conventional ductwork. And some areas simply aren’t designed to accommodate large heating and cooling solutions. 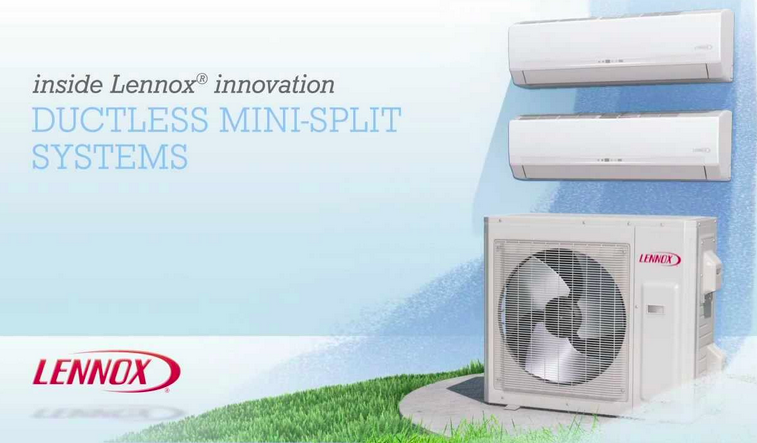 For situations like these, Lennox offers a brilliant, innovative solution: Lennox® Mini-Split Systems. Extremely energy smart and quiet, with Lennox Mini-Split Systems, homes and businesses can enjoy heating and cooling in previously uncomfortable areas while using energy wisely all year long. And best of all, Lennox Mini Splits are the only ductless mini-split systems backed by the expertise and extensive support of Lennox. Do you have problems cooling or heating certain spots in your home? Are old, noisy, drippy window units getting you down? Does your home lack the ductwork necessary for central heating and air conditioning? Whether your looking for air-conditioning solutions for hospitals or restaurants, offices or universities, Mitsubishi Electric HVAC has the perfect products for commercial cooling and heating applications. When you choose a Heil® heating and cooling system, it means your home comfort is backed by 100 years of superior engineering and quality manufacturing. Each of our products is designed for the best quality, energy efficiency and reliability, and 100% run tested. 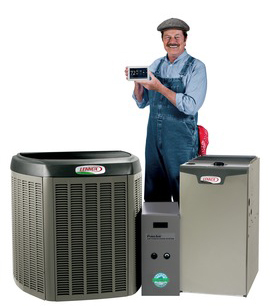 We deliver the total home comfort you can expect from Heil Heating & Cooling Products. That’s why we’re the trusted and recommended brand for dealers to deliver outstanding, reliable performance. You can depend on us.